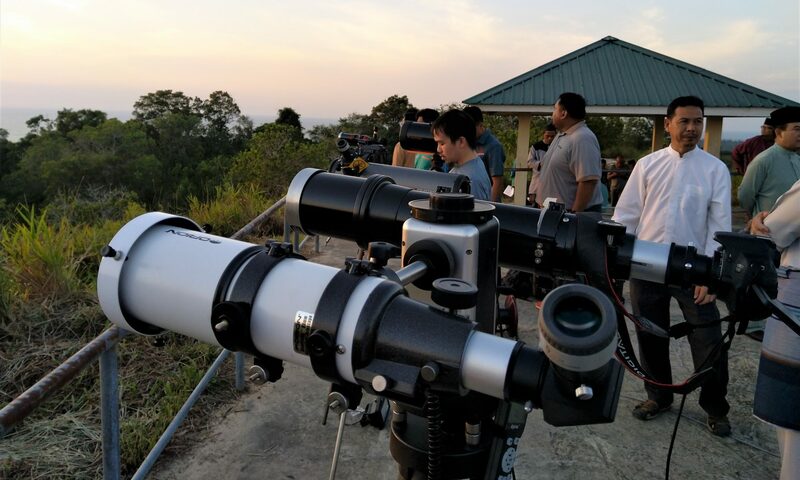 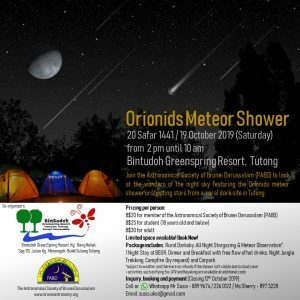 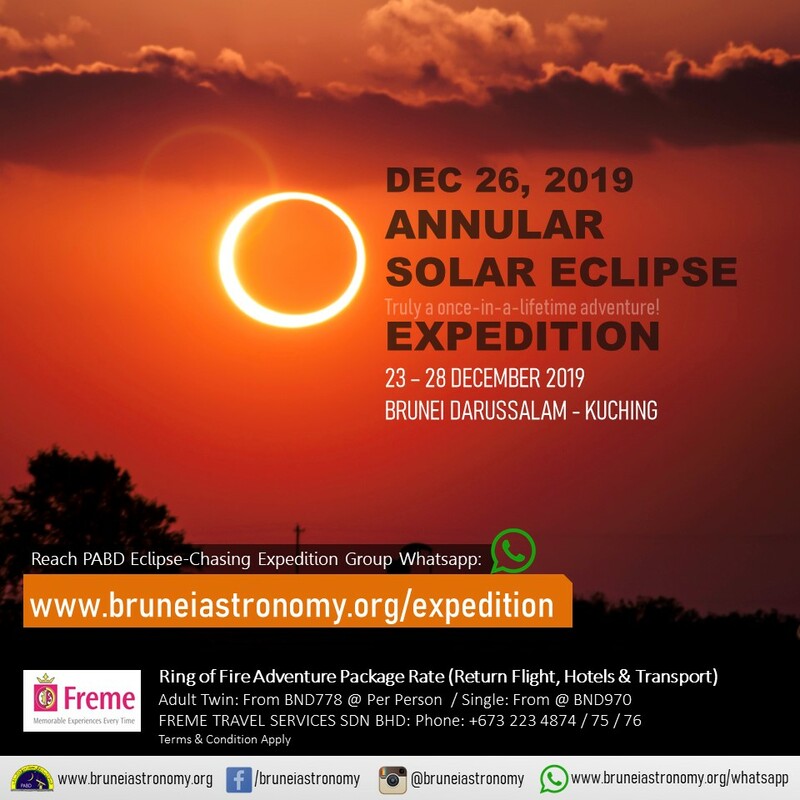 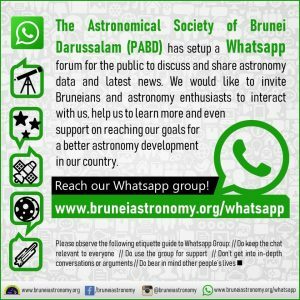 Join the Astronomical Society of Brunei Darussalam (PABD) for this exclusive 6-days Ring of Fire Expedition in Kuching from December 23 until 28, 2019 to witness the annular eclipse of the sun. 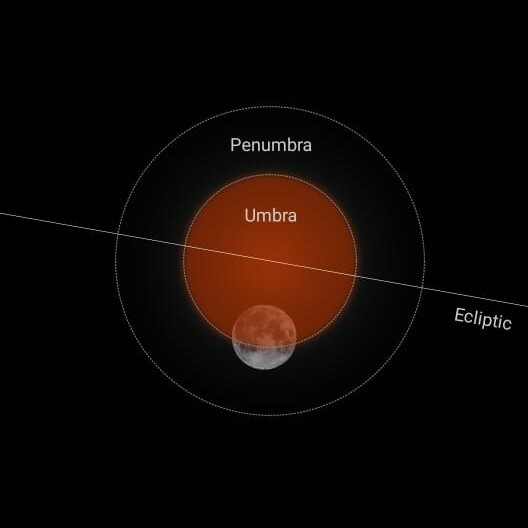 An annular solar eclipse is in itself special, but to possibly experience it is truly a once-in-a-lifetime event. 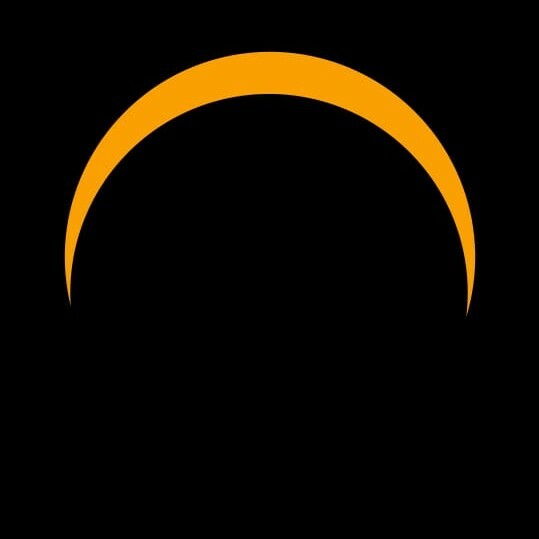 Extra eclipse glasses can be purchased separately at B$5 per piece from PABD.